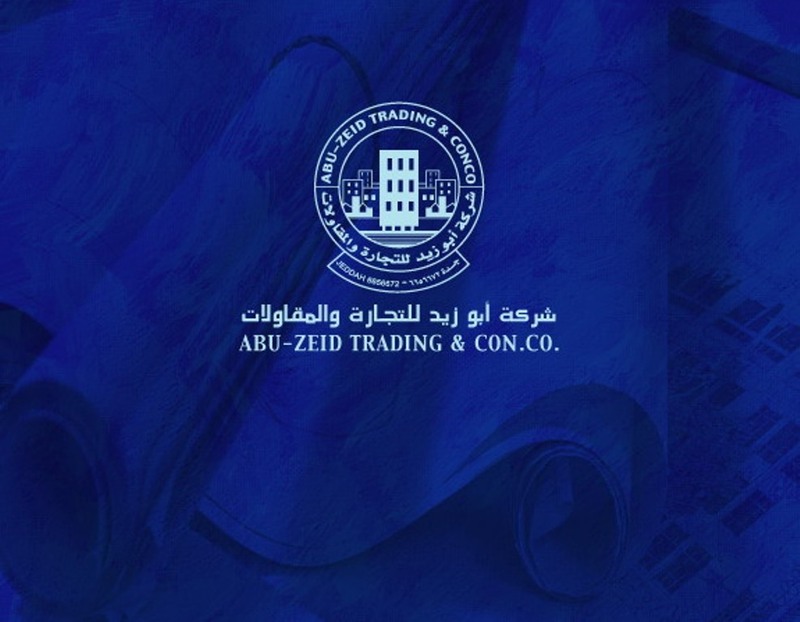 AbuZaid Trading and Contracting is one of the pioneer companies in the contracting and construction field in the Kingdom of Saudi Arabia and is considered to be one of the highly officially ranked in the third category by the Ministry of Public works. The company procured up to date machineries, tools, instrumentations and workshops to adjust to the demand of our clients. The company has a wide scope of high caliber professionals that deals with engineering, designs, and research with vast experiences in their field of work. Recently the company started a new department for earth moving, excavation and land fill projects. The company also employs energetic project managers and supervisors that meticulously check the details. 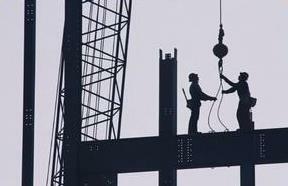 To See the Organizational structure of Abuzaid Construction. Please Visit Organizational Structure Page. To navigate through different pages, Use upper navigation buttons. If you have some queries, don't hesitate to contact us. All rights reserved. Abuzaid Construction Company.